For attendees who may need extra time to get seated during large events due to mobility difficulties or other issues, a special access pass is available at our info booths. This pass goes on your lanyard behind your badge and allows you and up to two friends to enter Mane Event’s Hall and Hoof Beatz’s Underground Jam 20 minutes before the general crowds in order to have extra time to find a seat and get seated. In order to take advantage of this early entry, make sure you are at the door to Mane Event’s Hall or Hoof Beatz’s Underground Jam 20 minutes prior the start of the event and show the staff member at the door your pass. The special access pass also allows you to leave and re-enter lines in order to take medication that must be taken at specific times. 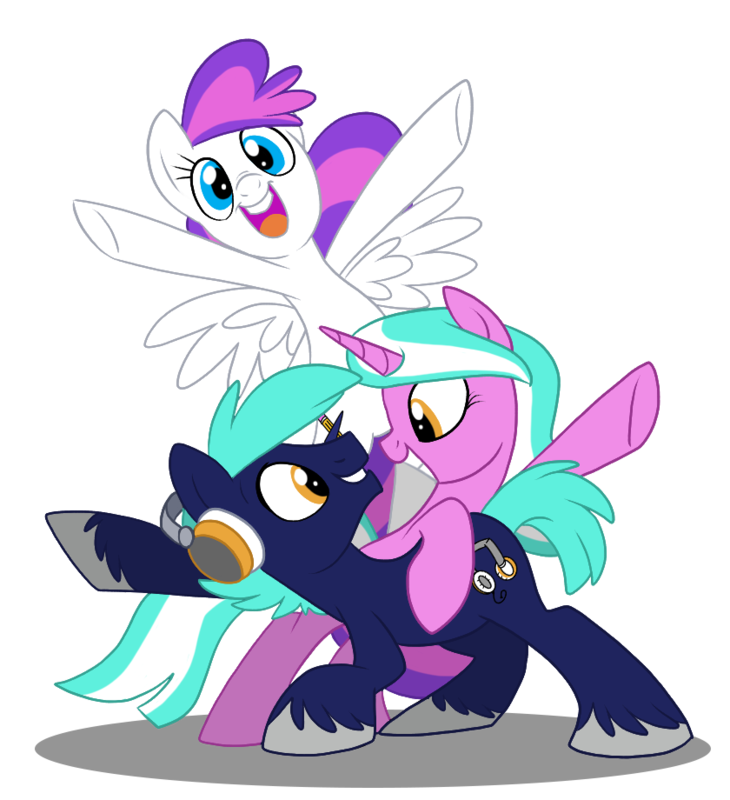 When you need to take your medication, show your pass to the people in front of and behind you and to a BronyCon staffer before leaving the line. When you return, you may re-enter the line at your former place. Lastly, the special access pass allows you and and up to two companions to enter through the exit of Blank Canvas’s Marketplace. Present your access pass to a member of BronyCon staff at the Marketplace exit for entry. BronyCon is committed to making our events accessible to all our attendees. If you have needs that we are not currently accommodating, please send us an email at [email protected] detailing what you need, and we will do our best to help you out.